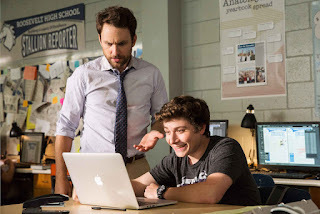 Charlie Day has gained a loyal following among both critics and fans all over the world for his work in films and on television. Now he stars in New Line Cinema’s comedy Fist Fight, opposite Ice Cube as high school teachers prepared to solve their differences the hard way. "Who doesn't love a good high school movie?,” says Day about the funny script. “And I thought the dynamic between my character and Ice Cube's character jumped off the page. I liked the ticking clock scenario, where it's a pressure cooker and the heat keeps getting turned up. Those were the elements that made the script exciting to me." Even before Andy's date with destiny-or death, depending on whom you talk to-he is not exactly having a good day. Director Richie Keen elaborates, "The kids at school are crazy; Campbell’s pregnant wife is three days past due; and he's nervously waiting to find out if he's among the teachers being fired due to budget cuts. 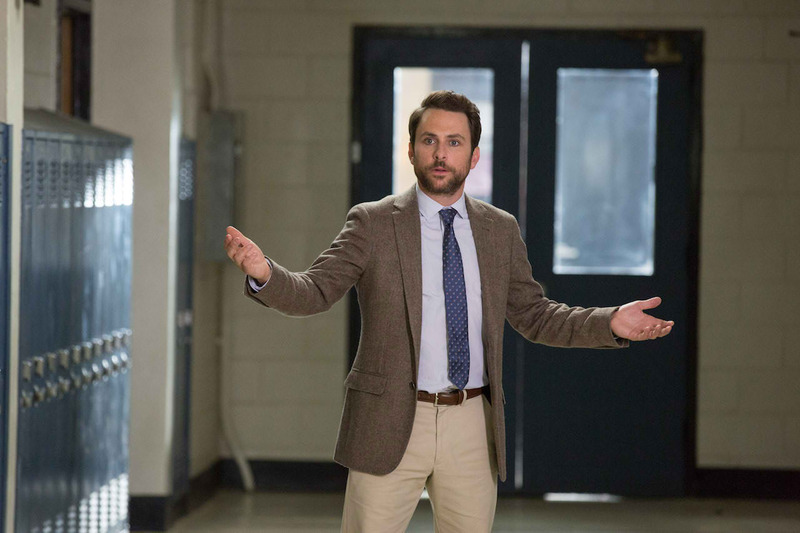 Then, being in the wrong place at the absolute wrong time, he happens to witness Strickland having a 'final straw' moment with his students, who have pushed him one time too many. He's put in a tough spot when he and Strickland are called in by the principal who wants to know what happened. With his job on the line, Andy reluctantly points a finger at Strickland, at which point Strickland tells him to meet him in the parking lot after school at 3:00. That's when things really get started." Charlie Day currently stars as the hapless Charlie Kelly on the series It's Always Sunny in Philadelphia, which he created in collaboration with friends and co-producers Rob McElhenney and Glenn Howerton. In 2011, he received a Critics' Choice Award nomination for Best Actor in a Comedy Series. He also writes and executive produces the show, which will return for its 12th season in January on FXX. 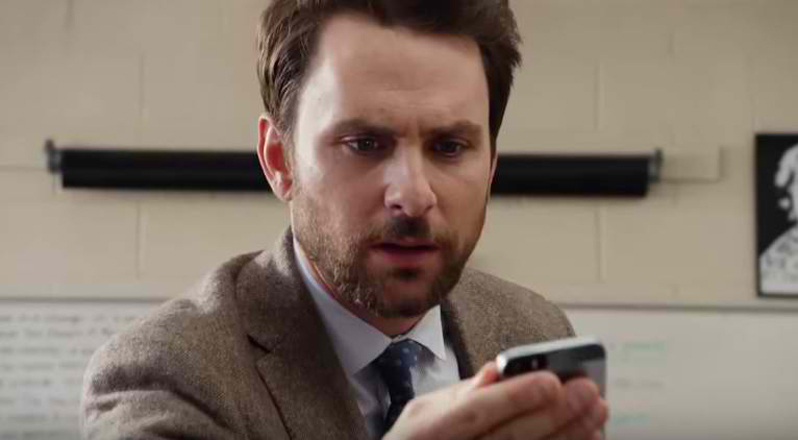 On the big screen, Day is perhaps best known for his starring role in the hit comedy Horrible Bossesand its sequel, Horrible Bosses 2, for which he earned an MTV Movie Award nomination. His other film credits include Going the Distance, Guillermo del Toro's Pacific Rim and Vacation. He also lent his voice to the animated hits Monsters University and The LEGO Movie. Now playing across the Philippines, Fist Fight is distributed in the Philippines by Warner Bros. Pictures, a Warner Bros. Entertainment Company.